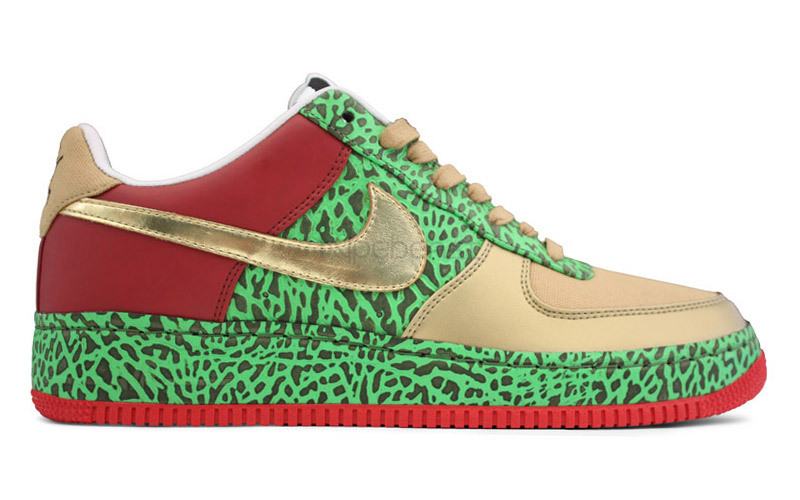 On the heels of the recent showing of Nike 1World’s latest celebrity designed Air Force 1 done with ?uestlove of Roots comes a further update with an ultra rare Gold Toe version unveiled here. 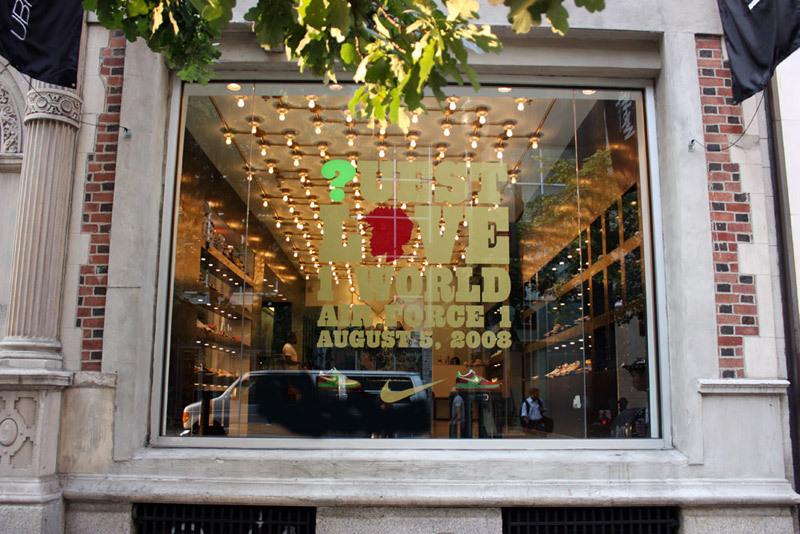 With a total production run rumored to be in the low 300s, each ?uestlove AF1 comes in a sealed blind box with a special twist as 25 pairs of these Gold Toe Air Force 1s will be randomly allocated. Lucky winners will not only be getting their hands on a gold pair but also the more readily available red version and an extravagant Roots prize pack. Although no concrete info is available on the Roots prize pack, allegedly it includes a trip to a Roots show/party. For your chance to get your hands on the elusive gold pair, Philadelphia’s Ubiq are offering a chance to win a free pair with every sign-up to their newsletter. Ubiq drop will see the shoes available for sale on August 5th with ?uestlove on hand for the 6:00 pm release. Nike Air Zoom P-Rod III Preview?